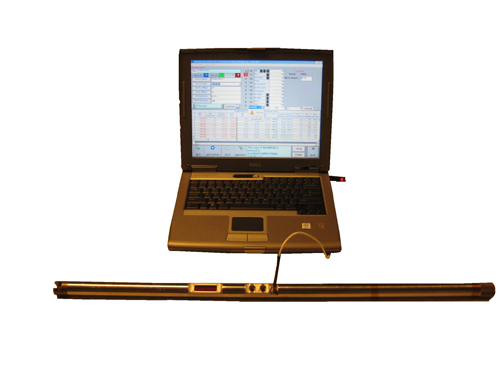 This tool can be lowered by wireline, but in most cases is dropped through the drill pipe onto a landing ring located at the bottom of a non-magnetic drill collar. The non-magnet drill collar isolates the tool from magnetic interference from the drill pipe. The survey is recorded as the drill pipe is tripped out of the hole. The tool can record an unlimited number of survey stations. This tool is run at the end of a section of hole prior to setting casing. It operates on 5 AA alkaline or 2 AA high temperature lithium batteries and has a temperature limitation of 125째C [257째 F] without a Heat Shield. The tool is available in 1-3/8" (1.0375")OD and 1-3/4" (1.75") OD running gear.